Ryan Harrison holds a Diploma in Bank Credit Management and a Certificate in Management through Henley Management College. Ryan has over 27 years of banking experience with 24 years in corporate asset-based finance in both the aviation and yellow metal sectors. 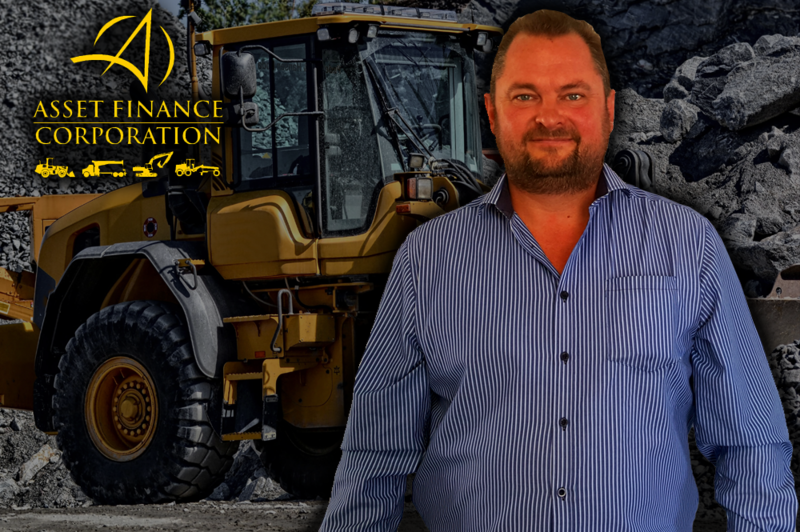 Ryan represented WesBank Corporate Finance as the head of Bateman Equipment Finance between 1994 and 1999. He became Champion for Yellow Metal and Construction at BoE Corporate in 1999 and for WesBank Aviation between 2000 and 2014. He headed up Caterpillar Financial Services SA from 2014 to 2017 and he joined Asset Finance Corporation as a partner in the business in 2017. 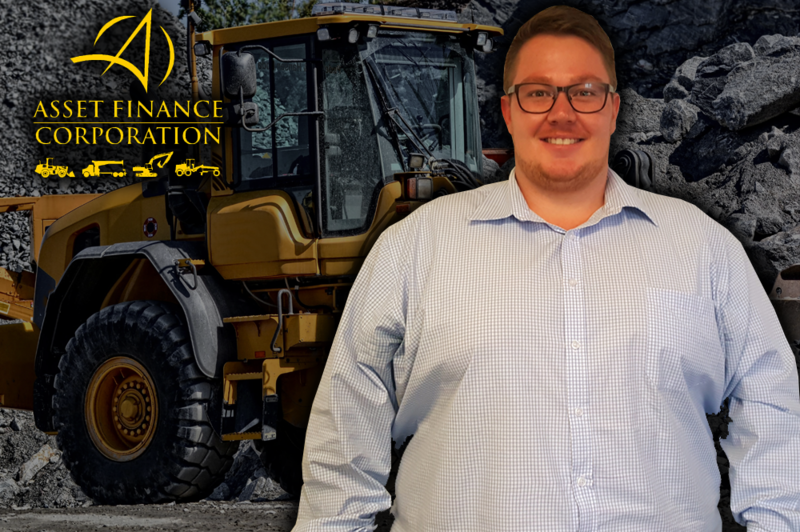 Ryan has a passion for working closely with clients and suppliers to provide finance solutions to grow business enterprises sustainably and to cultivate long term relationships. Ryan is known for his hands-on approach to all business and he proactively ensures that best practise is always considered and followed. This assists clients to successfully align strategy and portfolio risk management. Louis Lizemore holds a Bcomm in Financial Management from the University of Pretoria. Louis is a dynamic analyst with over 4 years’ experience in the finance industry. Louis has the ability to accurately adhere to financial and operational analysis and has excellent organisational skills with a strong work ethic in terms of performance and time pressures. Louis works extremely well with customers and is dedicated to ensuring that finance applications are attended to expediently. Mkhize Buso holds a B.Comm degree in Accounting from the University of Port Elizabeth (now called Nelson Mandela Metropolitan University). He worked as a business analyst at ABSA Bank from 2002 to 2005 before joining WesBank Corporate. 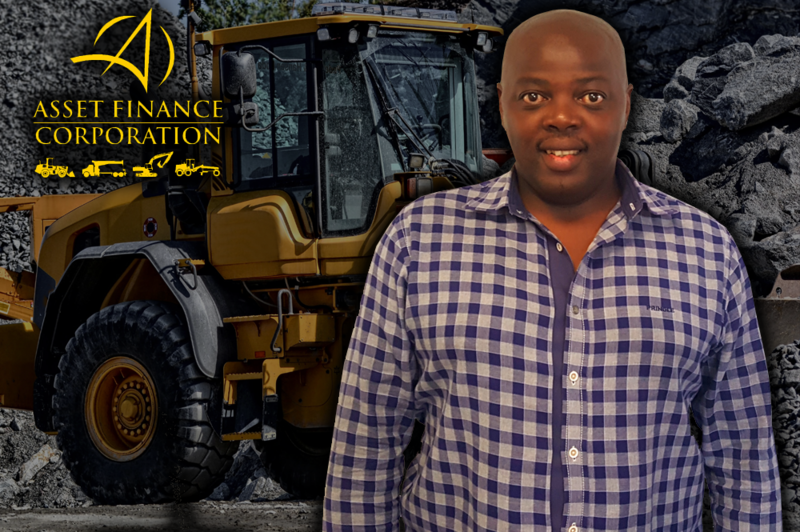 Mkhize worked his way through the ranks at Wesbank and spent most of his time on the Barloworld Equipment Relationship via Caterpillar Financial Services SA where he was the National Sales Manager. He joined Asset Finance Corporation as a partner in 2017. Mkhize is very passionate about his clients and his suppliers. He has a strong ability to analyse individual client needs, to assist them to grow their businesses and to provide ongoing assessment and support. Mkhize is a dedicated and passionate professional with extensive industry knowledge. He makes effective use of this and his related expertise to guide and advise clients with enthusiasm.